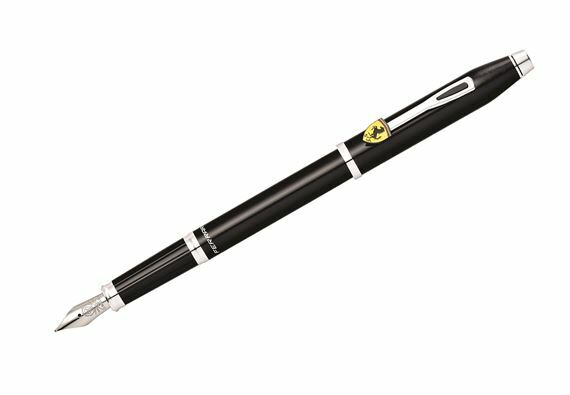 Order your Cross Scuderia Ferrari Century II Lacquer Fountain Pen today from FahrneysPens.com. Fine Pens, Refills & Luxurious Gifts – great prices & fast shipping. 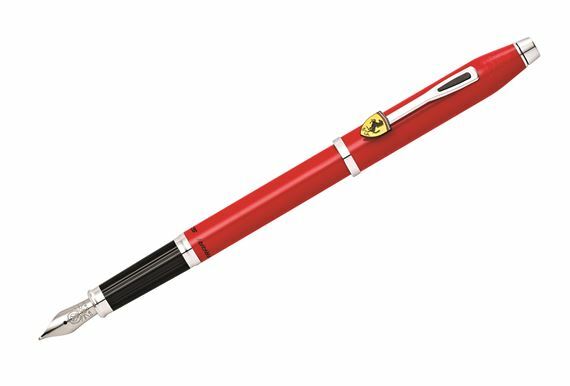 The officially-licensed Cross Century II Collection for Scuderia Ferrari is designed to reflect the passion and talent that drive the Scuderia Ferrari Racing Team. 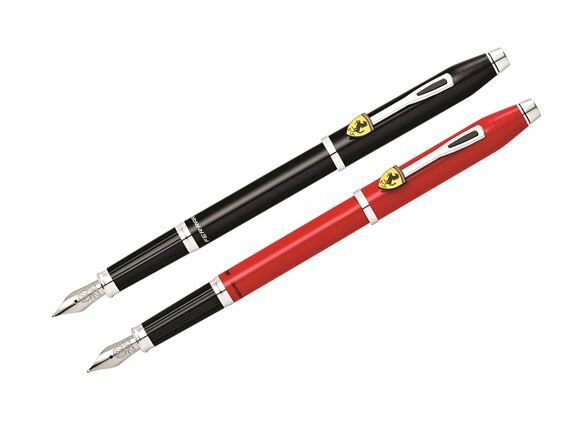 The Cross Century II Collection for Scuderia Ferrari features rhodium-plated fittings and glossy lacquer finishes in Black and Rosso Corsa Red. With its signature colors and custom-designed clip, it brings to mind all the speed and excitement of Formula 1™ racing. It also reflects the impeccable craftsmanship and attention to detail that Cross is famous for. This series includes a fountain pen, rollerball and ballpen. Cartridge/converter fill.